My children back in the UK have been totally obsessed with this film, THE GREATEST SHOWMAN, since it first came out over a year ago. They know all the songs and almost know all the dialogues by heart. It is indeed a beautiful film with an enchanting soundtrack and if you have not seen it I highly recommend that you watch it. However: what has this got to do with women, entrepreneurship, technology and Travel & Tourism? Well, for once the Greatest Showman tells the story of somebody who from very humble beginning and through huge amount of struggle manage to realise their entrepreneurial dream. This struggle is very much part of a common story to the majority of wannabees entrepreneurs. On top of that – it is also a story about diversity, inclusion and the search for meaning. This is where we are beginning to get closer to the female side of entrepreneurs. businesses in 74 economies around the world. 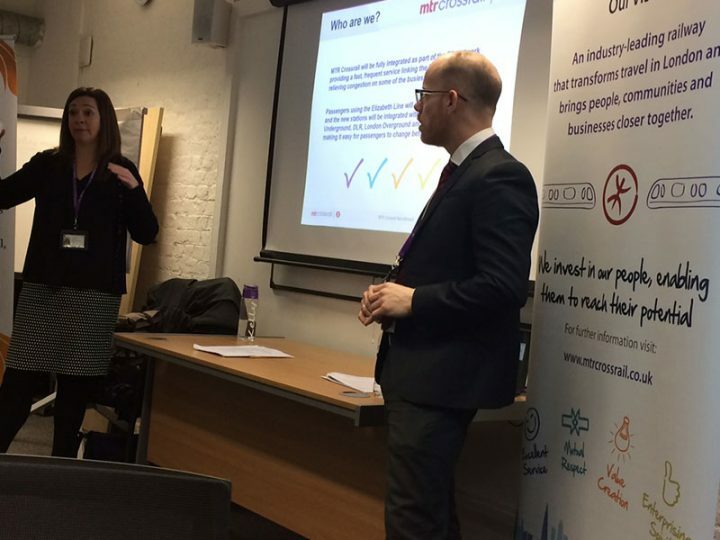 In the UK – an eye watering LOW level of businesses are owned by women [18 PERCENT] and yet RBS has calculated that boosting female entrepreneurship could deliver approximately £60bn extra to the UK economy. (Anne McPherson, MD Diversity in Business, RBS, in the Guardian 10 April 2013). Women are undoubtedly beginning to make their mark in entrepreneurship – whether by needs or by opportunity – but those who are driven by opportunity to start their own business are more likely to be innovative, use and access technology and also work with research institutions and academia. Outside TRADITIONAL FOR PROFIT entrepreneurship, in the world of social entrepreneurship – of which the business I founded called Women in Travel is an example – the world in which individuals seek purpose as well as profit, women entrepreneurs globally have been making much better stride. British Council research shows that social entrepreneurship is in fact a key channel for women empowerment and the equality agenda. 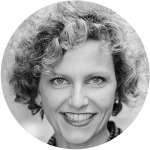 In most countries, women are more likely to head a social enterprise, because this type of structures enables them to combine their passion for business with a passion for social good and positive impact. Now this is where the parallel with the Greatest Showman stop – at least for the moment. I want to try and spend a little time delving a little deeper into female Travel & Tourism entrepreneurship and also technology. The problem is, hardly anything has been researched and investigated on Female Entrepreneurship in Travel & Tourism. 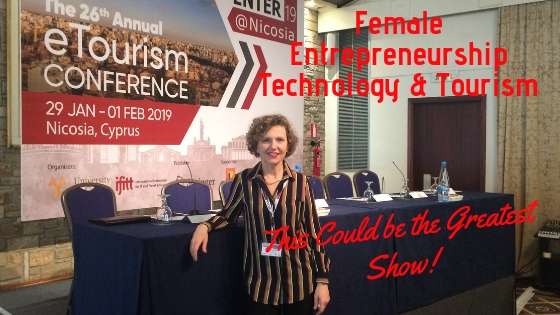 OVERALL there is very little out there as a way of research around this topic, and nothing as far as I know that truly and coherently depicts and explains the female travel and tourism entrepreneurship landscape internationally. So here is my call for action to any academics reading this: PLEASE DISCUSS WITH YOUR PhD STUDENTS AND WITH YOUR FOUNDERS WHETHER THEY WOULD CONSIDER RESEARCH into FEMALE ENTREPRENEURSHIP IN TTH. 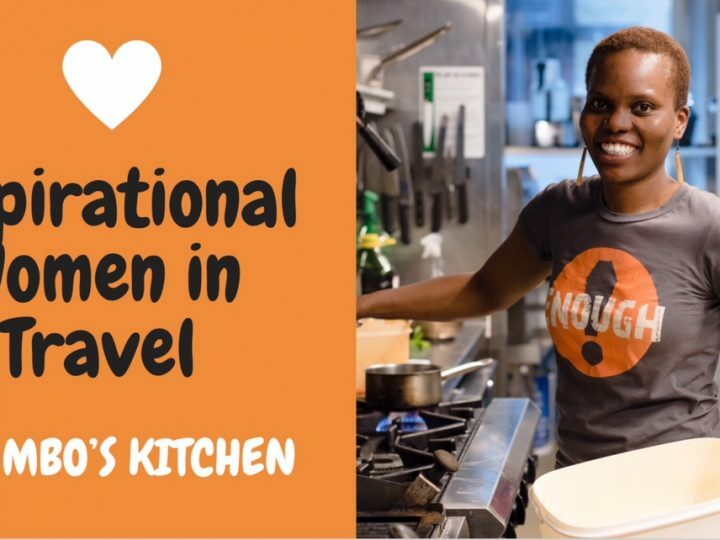 Women in Travel would be very happy to consider partnerships. What I am going to tell you over the next few minutes or so is based on anecdotal evidence, knowledge assembled over time through tens of meetings, gathering and discussions with women entrepreneurs or aspiring entrepreneurs world-wide. We have also in the last month undertaken our own little research and I will share more about this a little bit later. Over the years I have spoken to hundreds of women from London, to India, to South Africa to Brazil via Greece and Portugal and asked them about their dreams, aspirations, challenges and opportunities around Entrepreneurship. I am already running a company but I struggle to access technology, funding and sometimes good people. 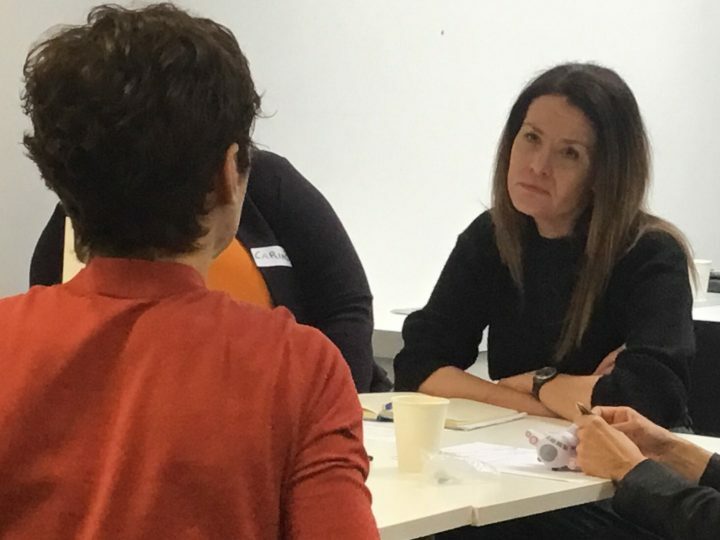 SO WIT is hoping to help address some of these struggles by providing a good mix of education, skills but most of all a supportive network of women who can meet and network on and off line. One of the things that has really been impressed upon me by these women, in a way one of the key lessons when it comes to female entrepreneurship though is that ENTREPRENEURSHIP is globally far more within reach for WOMEN that possibly EMPLOYMENT will ever be. Given all barriers and self-doubts that I have mentioned above you may think this is strange or counterintuitive, but actually it is not and I tell you WHY. Because IN PRINCIPLE even in those countries where CULTURALLY women struggle to go out and find employment in travel and tourism, because this may mean mixing with men and foreigners or getting involved in places and situations that are deemed inappropriate for women, WOMEN ARE NOT PREVENTED FROM EARNING provided this can be done in a safe place, away from those riskier situations and indeed provided they still complete all the other chores, such as child care, cooking, cleaning and the likes. But of course, none of this could happen and could have quite happened to the same extent WITHOUT TECHNOLOGY. The arrival of lap-top, INTERNET, Wi-Fi, mobile technology and the contemporary creation of the so called gig-economy has suddenly provided a huge number of opportunities to women who can now work from their kitchen table, selling tours, providing catering, writing blogs, promoting places whilst at the same time fulfilling all other obligations. 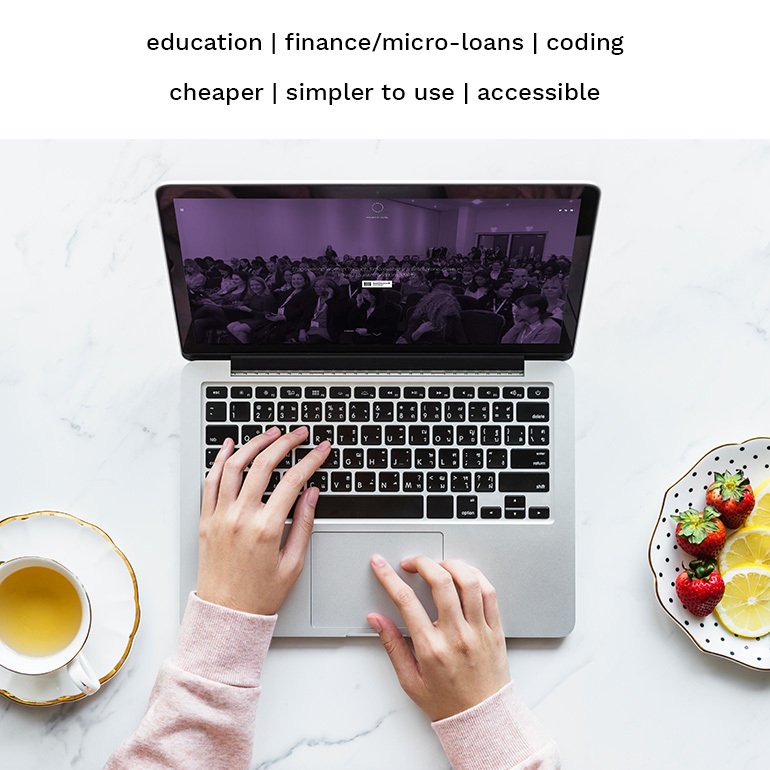 WiFi connection and a laptop – sometimes in fact as little as a mobile phone – have created unexpected opportunities that women have been able to grab with both hands in ever growing numbers world-wide. Most of these businesses remain small and they may never grow beyond SOLO-PRENEURSHIP. A very small number may well grow and develop – sometimes accidentally. 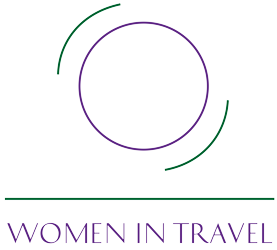 So what about Women in Travel’s own little research? What we did is to send out a short survey and also have some focussed one to one conversation with Women entrepreneurs. 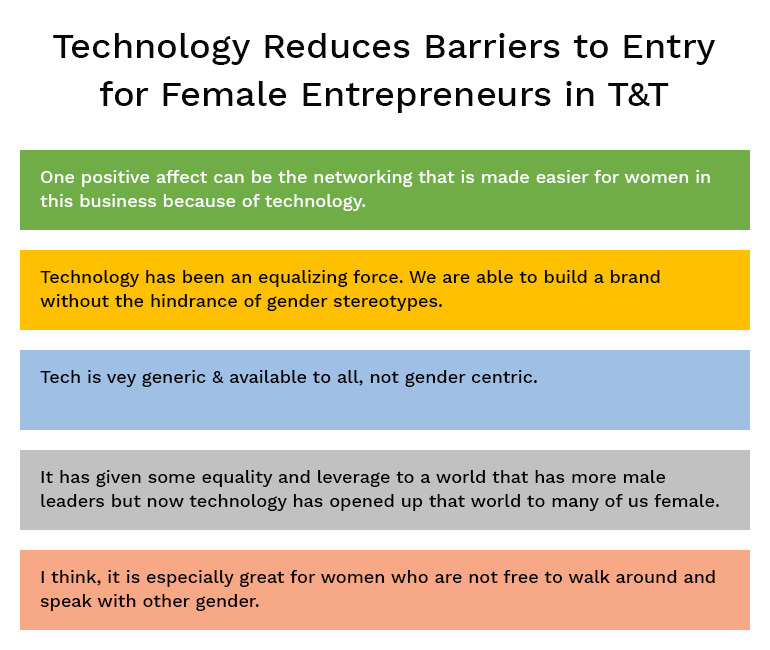 It was undoubtedly a small sample but it has provided me with some really interesting insights into what TECHNOLOGY MEANS FOR WOMEN ENTREPRENEURS. What must happen for technology to make an even greater impact on women? To conclude, technology has made an immense impact on women intending to launch their own business, across all geography. Technology does not need to be particularly complicated: as a matter of fact, a lap top and wi-fi are often enough. However increasingly, education and costs will become more important.